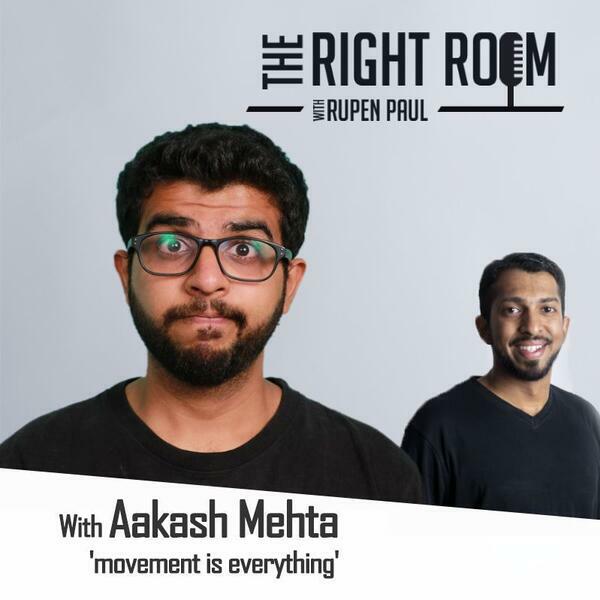 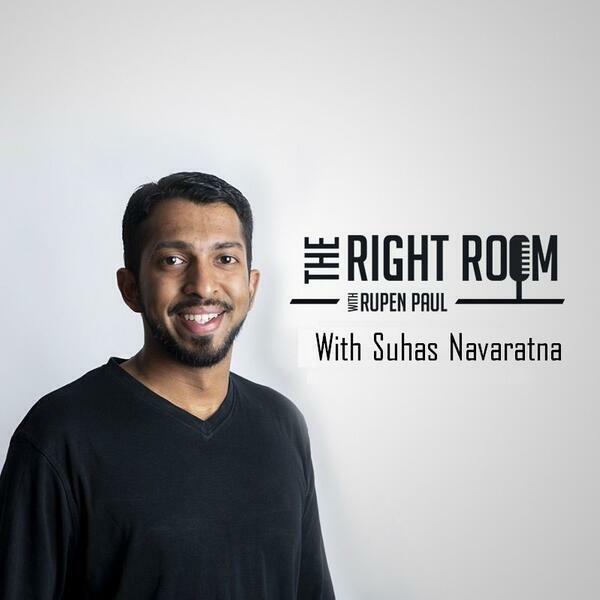 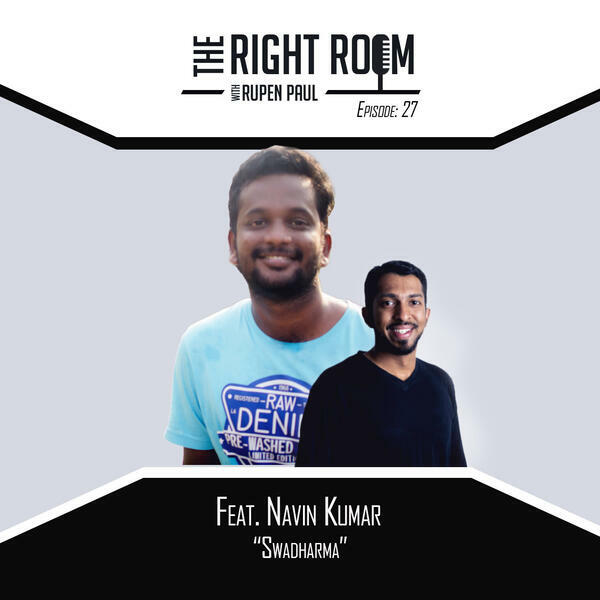 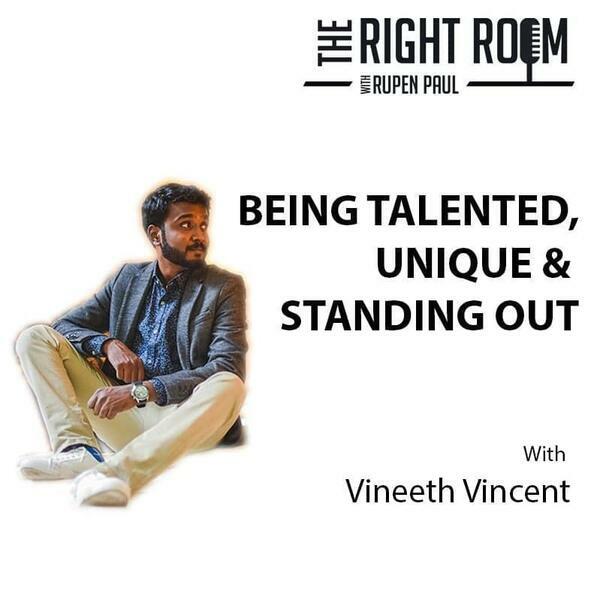 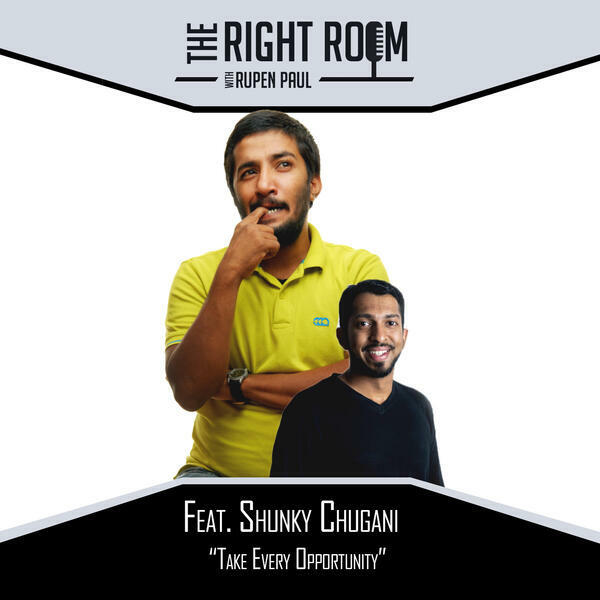 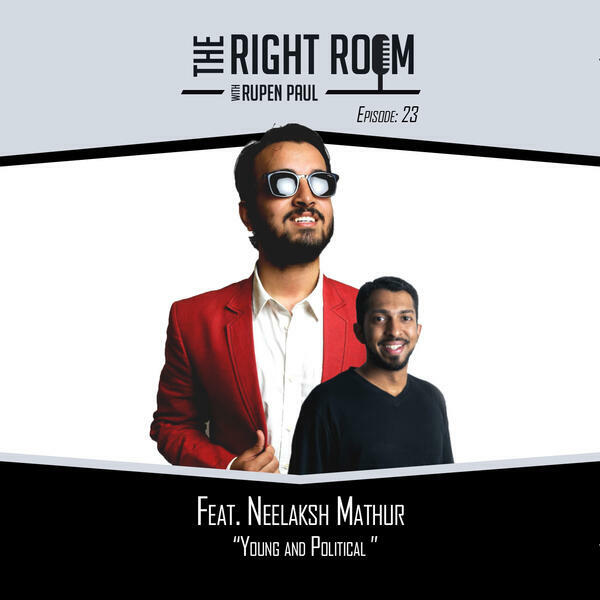 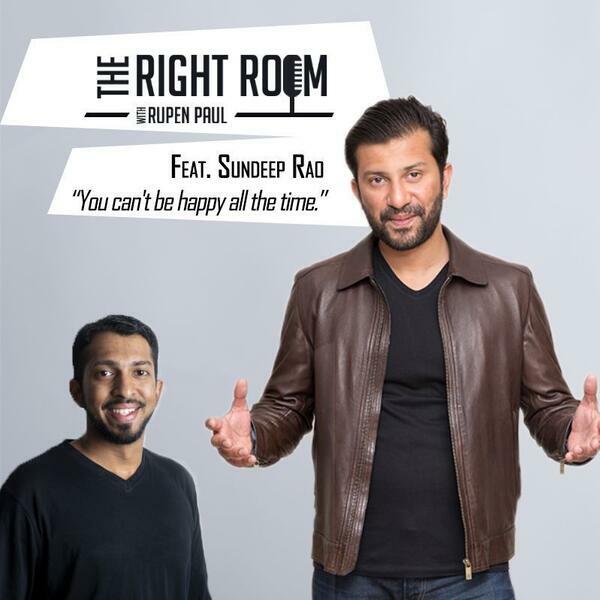 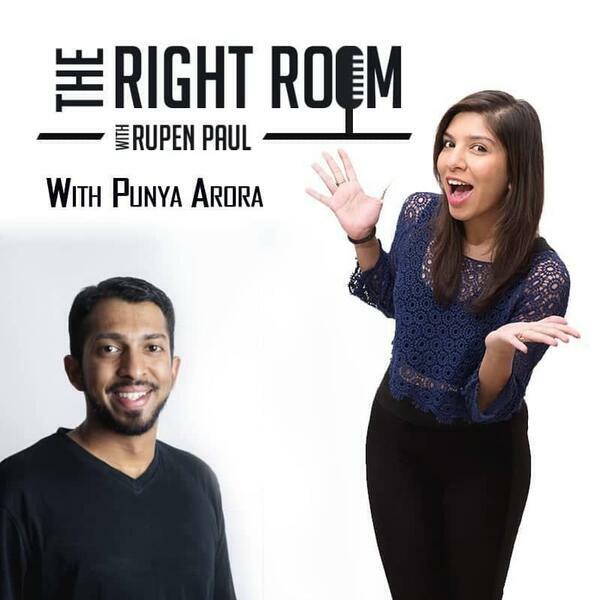 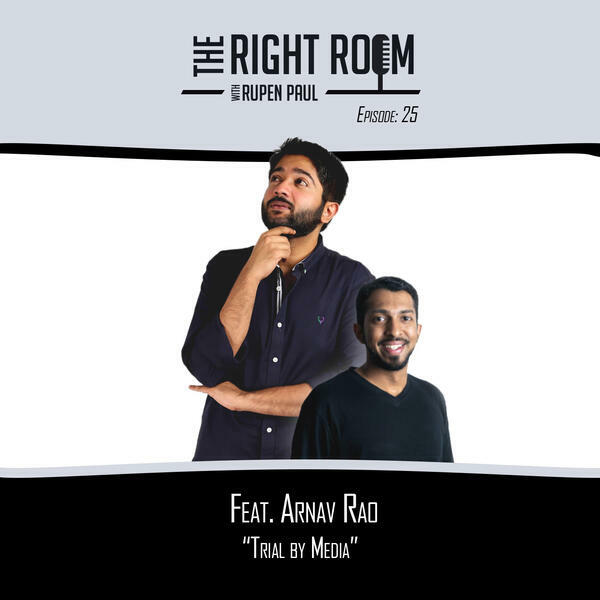 The Right Room Podcast is a weekly podcast where Stand-up Comedian, Rupen Paul has conversations with people whom he considers as accomplished, entertaining and inspiring. 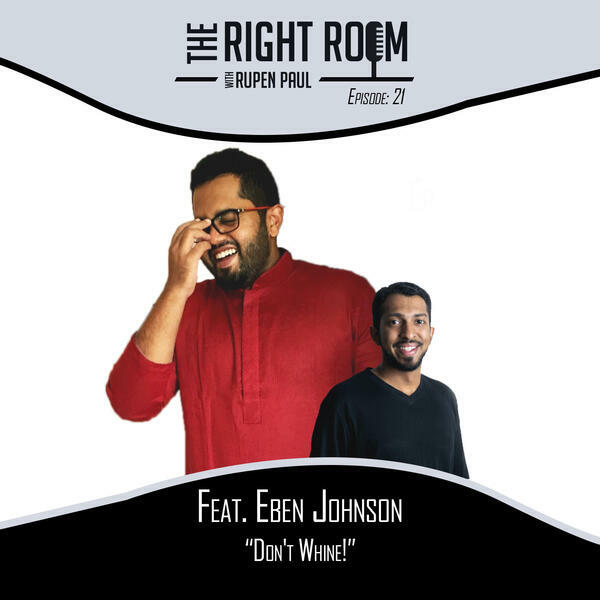 Guests include comedians, authors, filmmakers, musicians, artists, actors, thinkers and sometimes if he can't find a guest he records an episode by himself. 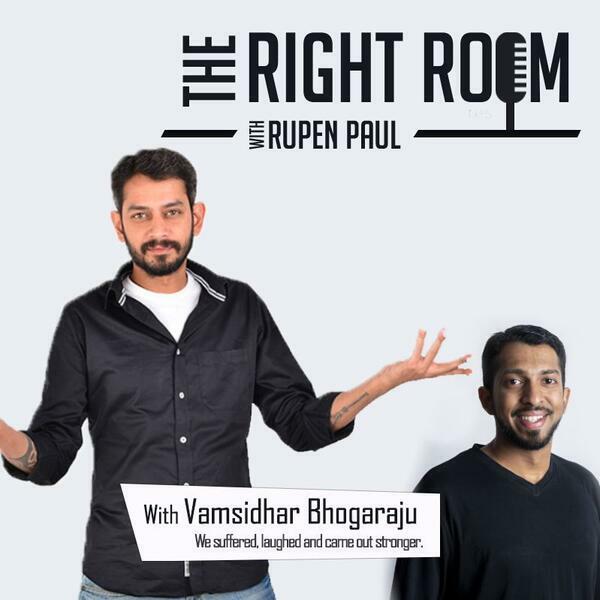 These conversations are funny, honest and inspiring.